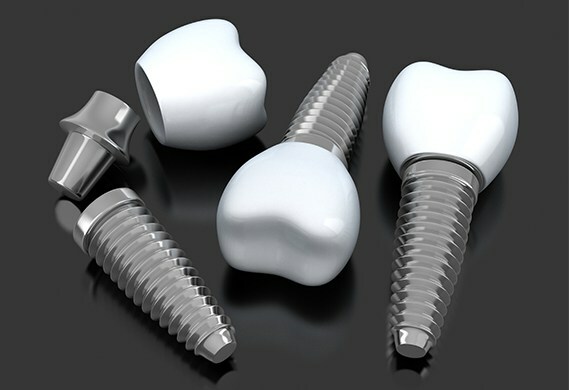 The cost of dental implants is one of the factors that many patients worry about before beginning treatment. Implant supported tooth replacement is a big undertaking, and we want every patient to feel 100% confident and comfortable with every aspect of their treatment plan before we get started. 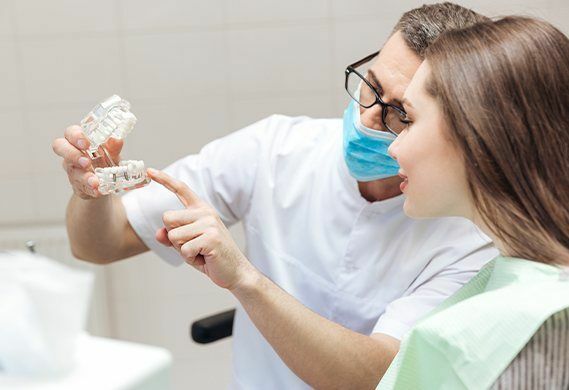 At the Memorial dental office of Mark Gray, DDS, we are happy to offer patients a variety of tooth replacement options, and our dedicated dentist and dentistry team will take the time to explain every step of your dental care plan before we get started. That includes helping you budget for the cost of care. If you’re ready to learn more about the price of replacing missing teeth with effective, natural looking implant supported dental restorations, call our Houston dental team to schedule your tooth replacement consultation today. We look forward to partnering with you to recreate the healthy smile you’ve lost. Every patient’s treatment plan will vary based on the individual situation. Factors like the number of missing teeth, position of lost teeth, and the materials used to craft the implant posts will impact pricing. The bulk of the cost of implant supported tooth replacement comes from the price of the dental implants and their placement. 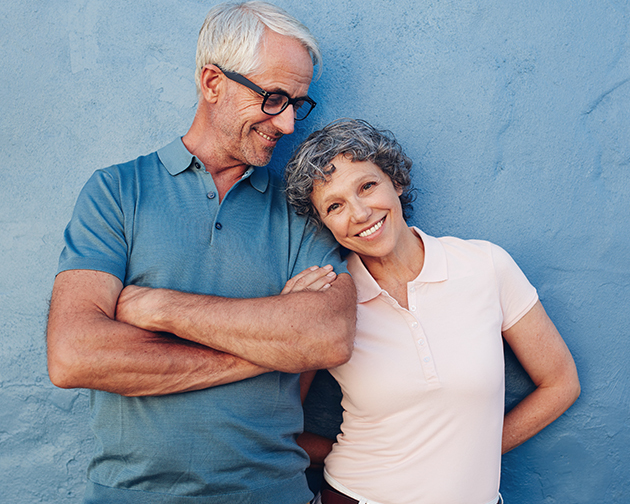 If you choose to invest in dental implants, you can expect to experience a number of benefits, including improved stability, longevity, and oral health. For many patients, an implant supported tooth replacement plan is the best option to ensure a healthy smile for life. Dental insurance providers are notoriously slow to change. Most polices have had the same annual maximum between $1000 and $1500 since the 1960s. In recent years, insurance providers have started to offer allowances to give patients some coverage for their dental implant tooth replacement plan. 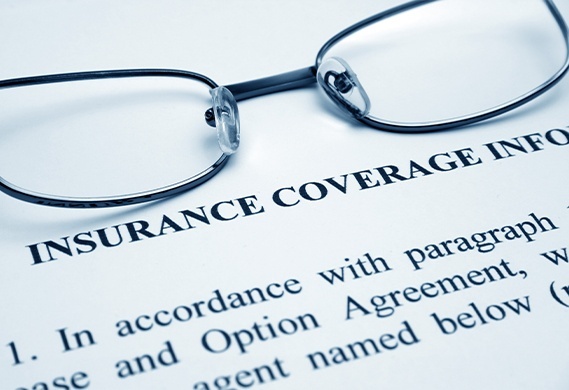 However, even if your benefits do not cover the price of the implant posts or their surgical placement, other aspects of your treatment will still be covered. Our knowledgeable team will help you maximize your benefits for preparatory tooth extractions and tissue grafts, dental sedation, and replacement teeth. Additionally, we will bill for each step of your treatment plan individually, so you can budget for the payments in advance. We are also happy to accept payment through flexible spending accounts and health savings accounts that you may have as part of your benefit package. We can also assist you with selecting third party financing through reputable financiers that specialize in offering low and no interest payment plans for healthcare services.